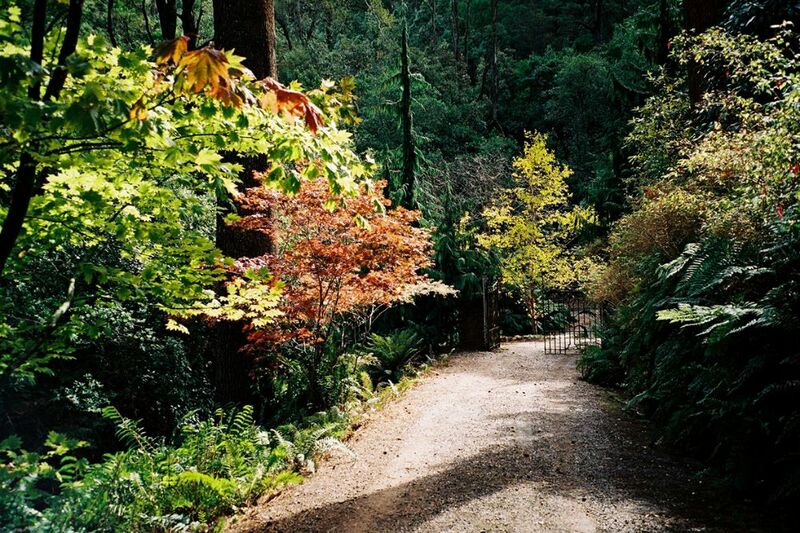 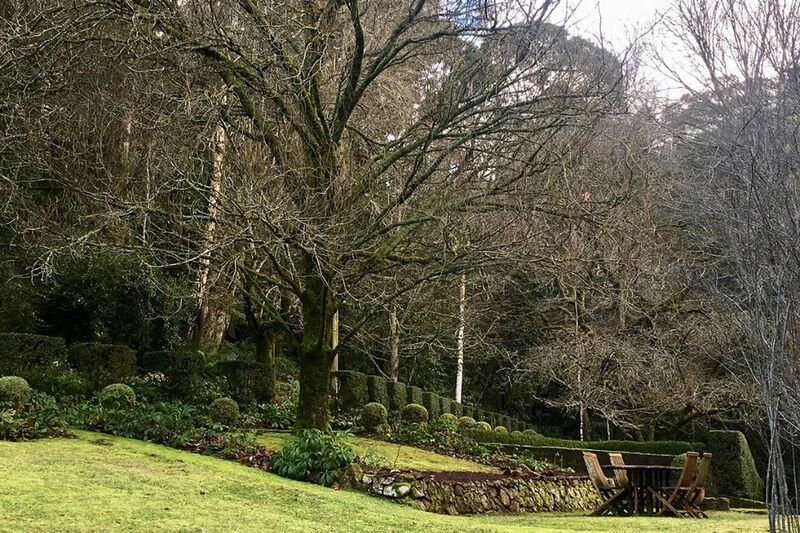 Glenrannoch is the third oldest property in Mt Macedon, dating back to 1873. 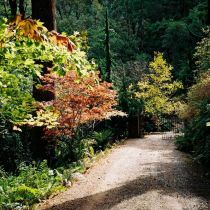 It is situated between the south-eastern and western ridges of Mt Macedon and was originally designed based on an Indian hillside garden. 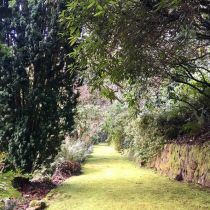 The name Glenrannoch means fern or bracken which has relevance to its location on the ridge. 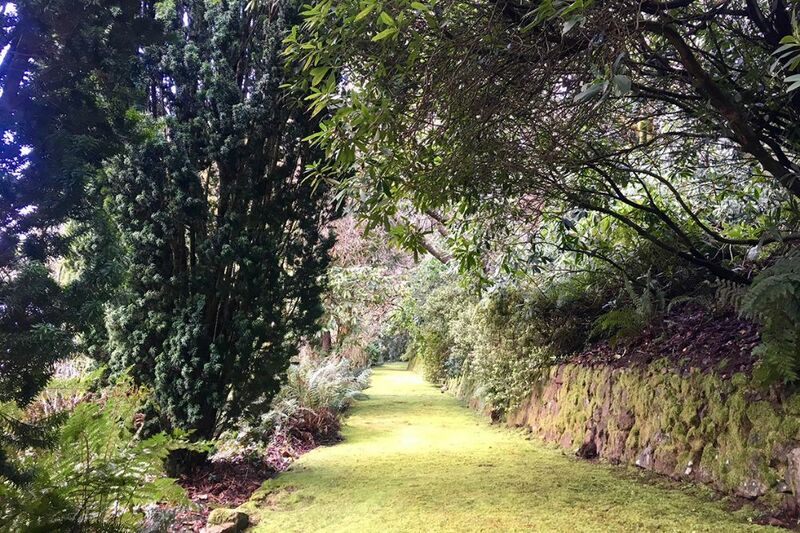 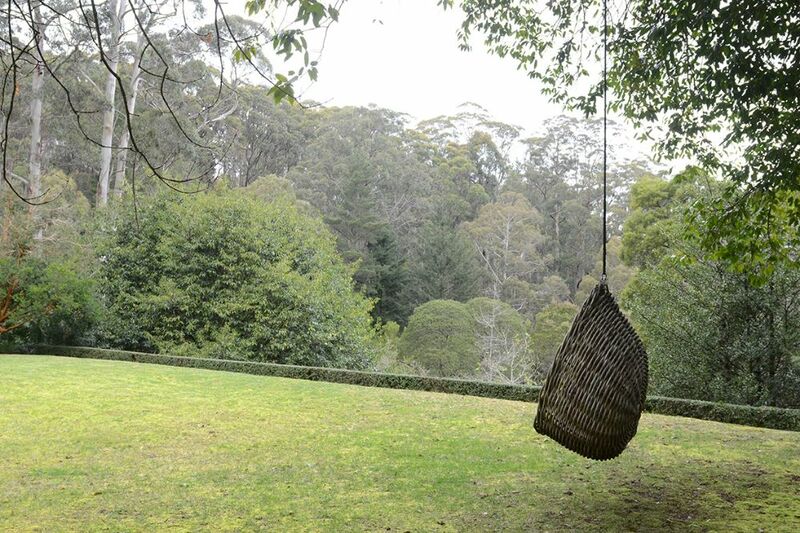 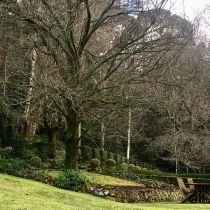 For the last 20 years the owners have carefully restored and lovingly maintained this true ‘old style’ Mt Macedon garden. 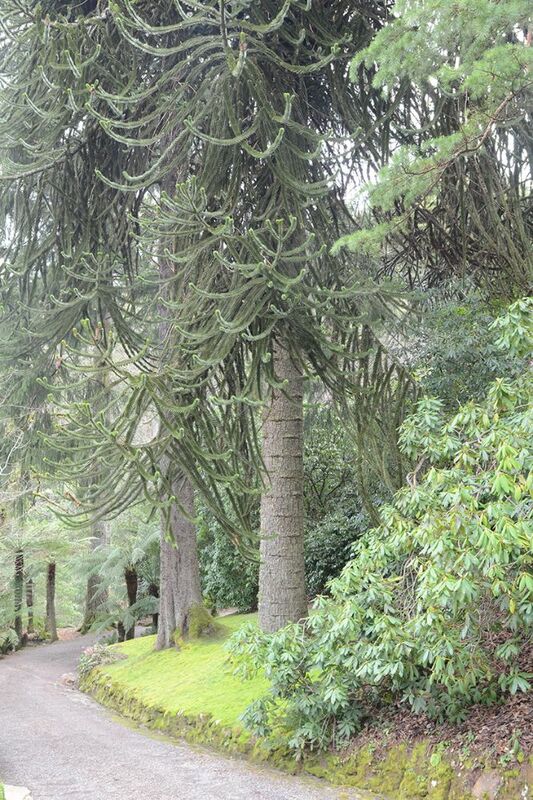 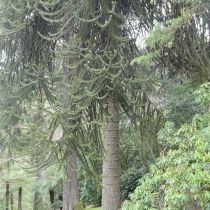 The garden features massive Monkey Puzzles, Hoheria, and Western Hemlock which are listed on the National Trust Register of Significant Trees. 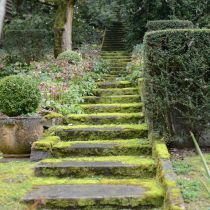 There are also grand Atlantic Cedars, beeches, poplars, maples, chestnuts and a green-flowering cherry tree, as well as impressive flowering shrubs such as rhododendrons, azaleas, viburnums and Stewartia (to name a few) which line moss-covered steps and paths leading to various garden rooms and outbuildings. 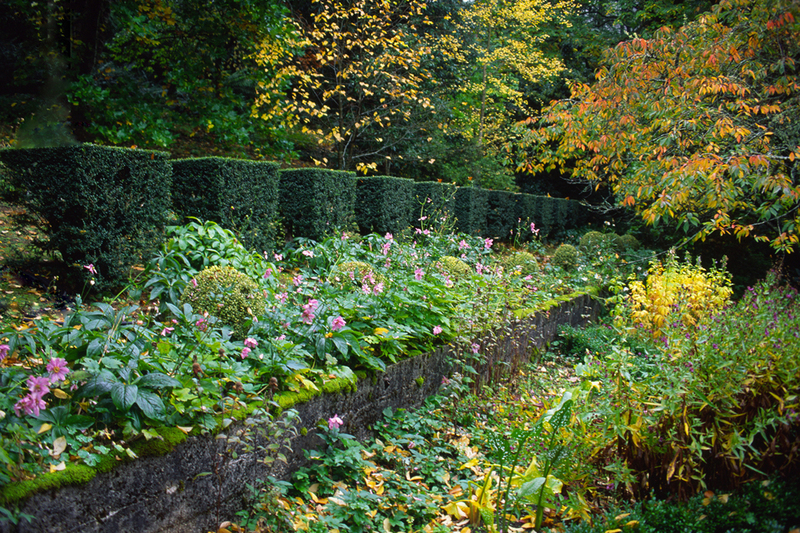 During spring the garden is filled with drifts of daffodils, bluebells, hellebores and lily of the valley. 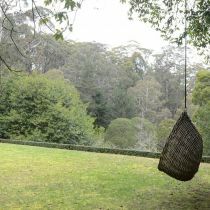 On a clear day you can see the You Yangs in the distance from above the garden in the lookout. 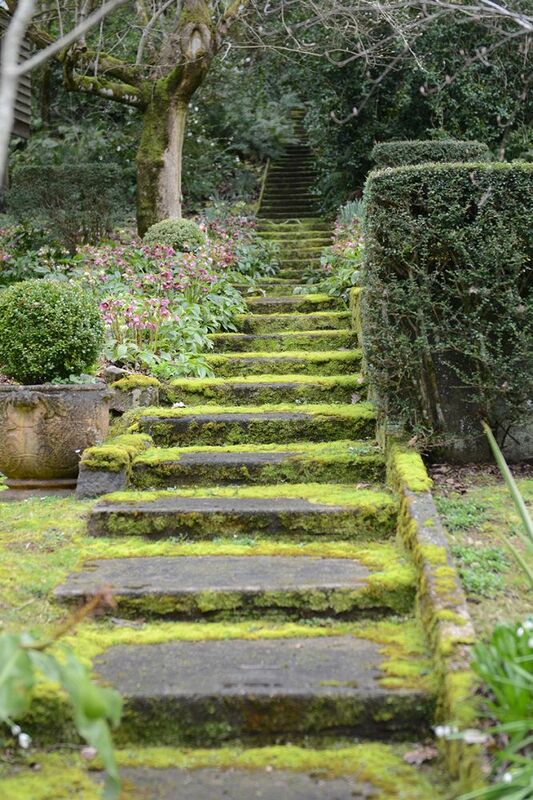 Visitors should note that the terrain of this garden is quite steep.